Best part of our event!! My organization trusted me to book the entertainment this year and we could not be happier with the performance by The Dancing Fire! This group of beautiful and talented girls are complete show stoppers! They grabbed and kept everyone's attention throughout their performance. Booking was easy and straight forward. I look forward to working with this team again in the future since they do it ALL! Better than the shows i've seen in hawaii! The Dancing Fire dancers did a fantastic job. All of the guests loved their performance. Some of the guests even asked me later where I had found you and commented that the dancers were far superior to any dancers they had seen in Hawaii. The Dancing Fire performed at our wedding reception in July this past year. We have had this group at several of our company parties as well. 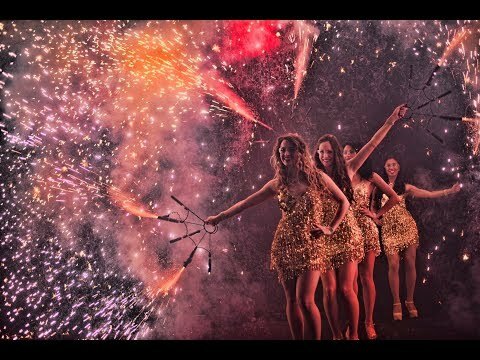 They are versatile and put on a great fire show with any venue I have thrown at them. Def recommend. The Dancing Fire is known for our mind blowing fusion of dances from around the world combined with excitement, elegance, and expertise. Our unique performances will be unforgettable for your event. All of our dancers love what they do and it shows. You can expect around the clock communication with us, show customization, personable performers, eye catching costumes, professional and choreographed shows, and smooth logistics. The Dancing Fire is a well-established dance company based out of Los Angeles, California. The Dancing Fire's gorgeous troupe of male and female performers will ignite your event to the next level. We perform international shows from fire, brazilian samba, belly dance, hawaiian hula, tahitian, and more. We specialize in Corporate Events, Resorts, Private Parties, and More! Whether your event is big or small, our bookings are done by the head dancer and owner of the company which gives your experience a much more personal feel. We are known for our team of stunning & personable dancers, authentic performance, custom designed costumes, fusion of dance styles, creative and exquisite show production, and around the clock communication. 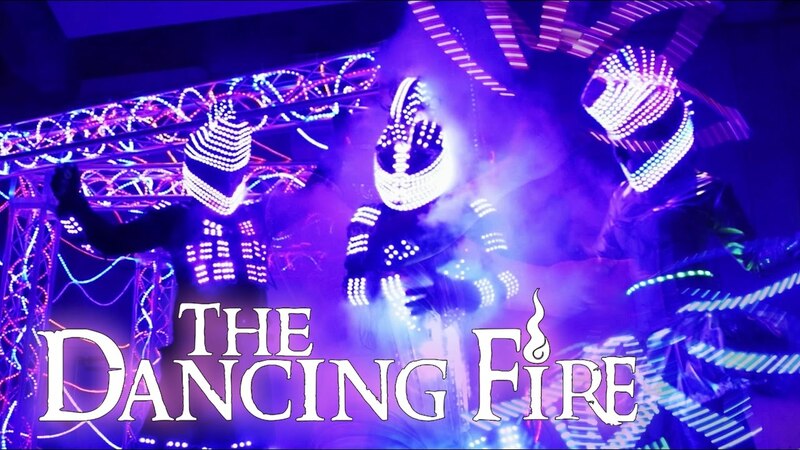 The Dancing Fire performs at the largest stages, top nightclubs, and biggest festivals worldwide. Our performers have been featured on national television networks such as Fox, The Food Network, and NBC. Our entertainers have performed with the likes of Cirque Du Soleil, Team illuminate, Alicia Keys, Playing By Air, & other top names in the industry. Our top performances include: Fire Dance, Belly Dancers, Glow Dancers, Hawaiian Hula, Polynesian Entertainment, Tahitian, Samba Dancers, Belly Dancers with Fire, Carnival & Circus Acts, and many more. Let us know about your event and we can assist in the production and planning from top to bottom. Ignite Your Night with The Dancing Fire! Unique Entertainment for Weddings, Corporate Events, Birthdays, Private Parties, Carnivals, Concerts, Outdoor Events, Festivals, Religious Ceremonies, Product Launches, Night Clubs, International Shows, Kids Parties, and More! We customize each show to meet your needs. Performances can be any length of time from 10 minutes to 10 hours plus!